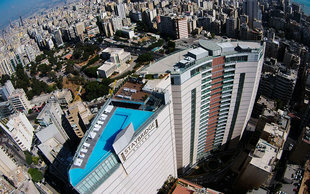 Hoteliers since 1897, Kempinski brings the most refined European hotel & resort experience to the heart of Beirut. 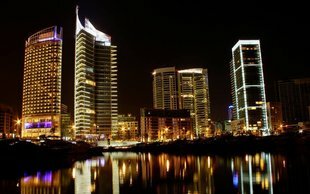 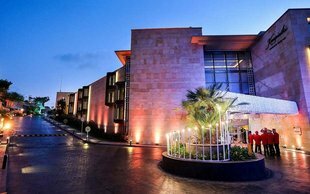 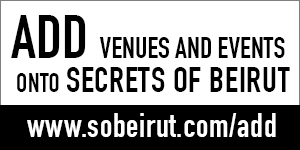 The ultimate luxurious stay in Beirut. 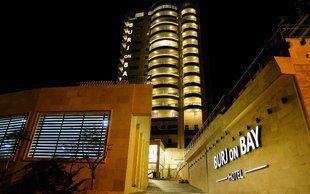 Welcome to the Four Seasons Hotel. 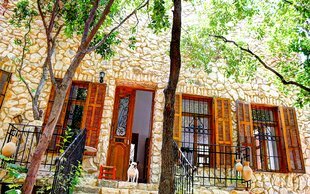 Fall in love at first sight with this stunning bed-and-breakfast with breathtaking views in Batroun.